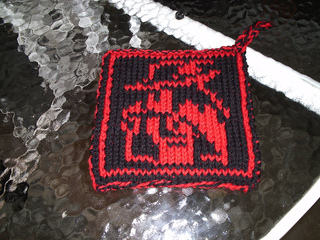 Spiff up any knitting pattern with the Red Mage from Final Fantasy! This is the companion chart to the Black Mage Chart. Ideal for doubleknitting or two colour fair-isle. 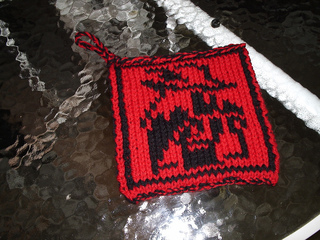 Display your inner geek proudly in your knitting.